A huge thank you to all the soldiers and their families who sacrifice so much to make our country a place where we can enjoy our families in safety. Forget the jolly guy in the red suit and the sentimental pics of families peacefully picking out the perfect Christmas tree. Christmas has become a harsh taskmaster. This taskmaster begins to snap out orders with the crack of a whip just before Thanksgiving, when the “black Friday sales” start on the Wednesday before Thanksgiving. He barks out commands about buying perfect gifts, finding the best tree, putting up the most extravagant display of lights (before the neighbors), baking the tastiest cookies for all to talk about, attending the parties, watching for sales, and paying Christmas bills. The list of demands goes on and the pressures increase. 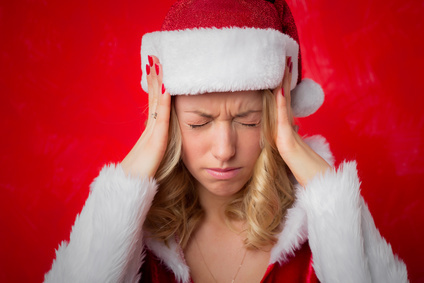 Stress overwhelms as we strive to meet each of the Christmas Taskmasters commands. Yes, Christmas has become a harsh taskmaster. Obeying the harsh taskmaster of Christmas, I risked life and limb to fight through the gridlock of traffic, cut off by impatient drivers weaving in and out of traffic, to arrive at the mall in search of the demanded perfect gift. I walked through a crowd of people seemingly unaware of personal space and common courtesies bumping and pushing past me to be the first one to buy the “gift of the year.” Suddenly, steadying myself against the tide of crazed shoppers driven on by the taskmaster of Christmas, I caught a glimpse of a manger scene. Quietly, peacefully, Mary and Joseph gazed in adoration at the Baby Jesus, the Son of God. I stopped for a moment and realized they too knew the taskmaster of Christmas. They felt the pressure of living as an oppressed people under the harsh rule of a foreign power. They had traveled to Bethlehem in response to the political demands of the taskmaster. They have fought the frenzied crowds seemingly unaware of personal courtesies. The taskmaster would not even allow them a place to lay their head. Mary and Joseph knew the taskmaster’s accusation against an unwed yet pregnant teen. The taskmaster whip came down hard on Mary and Joseph as they searched Jerusalem for a place to rest. There is no rest for you, scolded the taskmaster. Yet now I see Mary and Joseph looking on in worship at the Light of the world, the Creator of all, God Incarnate, Emmanuel. I love that name—Emmanuel. He is the God who was with Israel to deliver them from the harsh taskmaster of Egypt, the One who was with us to deliver us from slavery to the taskmaster of sin. He is the One with us to liberate from the taskmaster of the Law. He delivered and liberated us from the harsh taskmasters, so we have no need to fall under another. Perhaps Mary and Joseph have an important message for us. They were unfazed by the taskmaster’s whip. They simply looked to the Baby Jesus, the Incarnate God who has come to set them free once again. The Christmas taskmaster holds no power and rule over them or us. We do not need to worry and scheme for the perfect holiday experience or struggle and rush to meet the demands of Christmas giving. We simply need to rest in gratitude and amazement. We need only look in quiet trust at the perfect, generous gift God has already given to us, His Son. We do not need to succumb to any taskmaster. We can give ourselves to God and then to others in celebration. We are free! Free to love and wonder, rest and share, serve and bless. We are free to experience peaceful worship of the Christ Child rather than feel the pressure of the frenzied crowds of Bethlehem (or the mall traffic). We are free to celebrate the joyful adoration of seeing the Child in the manger rather than rushing to satisfy the taskmaster’s pomp and circumstance. We are free to love Christ, our Savior, and one another more deeply. Have a joyous and merry Christmas! The Christmas season has definitely arrived. I see it in the overwhelming traffic. I hear it in Christmas carols ringing in my ears. Amidst the hustle and bustle of Christmas shopping, baking, and decorating, I watch children count down to the “big day.” If you are like me, you love the anticipation of Christmas. Advent Calendars, the “Elf on a Shelf,” and journeying wise men help us build the expectation of Christmas. In the midst of this hustle and bustle, I like to sit down and contemplate the long awaited Christ Child and the new life He brings. It helps raise my own expectation and anticipation of the Christmas season. I am often struck at the contrast between our current Christmas priorities and those of the first Christmas. Maybe you are too. Jesus did not come to earth as one of the economically privileged, a member of the ruling class. Instead, He arrived in poverty, a member of a conquered and oppressed people. He could have entered the world as royalty; but, He came as a Servant. Rather than setting His Son up in a position of power, God delivered Him to us in a stable, to a family with little resource and no influence. Unlike those of us who live in the “Land of Opportunity,” God did not try to give His Son privilege, prestige, power, or material wealth. Those things did not seem to make it onto God’s priority list for His Son. However, He did give His Son a family. Jesus did not just “pop up” in the desert as a Man with the power and influence to change the world. He arrived as a baby, born into a family, nurtured by a mother who “pondered all these things in her heart” and cherished her Son. He matured under the guidance of an earthly father who was willing to act swiftly to protect his family. 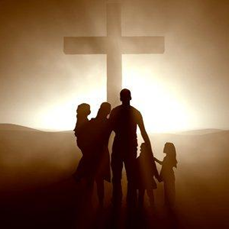 Surely the family is one of God’s top priorities—not power, prestige, or material wealth, but family. God, the Father, made the gift of family a priority on that first Christmas day by giving Jesus a loving family to guide Him and nurture Him as He matured. Even more, He gave us Jesus (“unto us a Child is born”), a Brother who willingly gave His life so we might become part of His eternal family! Let’s follow God’s example this Christmas and share the gift of family with our parents, our spouses, our siblings, and our children. No other gift will make Christmas as meaningful as the gift of a loving, intimate family! If you’re like me, after reading that title you’re probably thinking, “Family fun and holiday preparations? Yeah right? What planet do you live on?” I mean really. We haven’t even celebrated Thanksgiving and I am already hearing Christmas music in the stores. 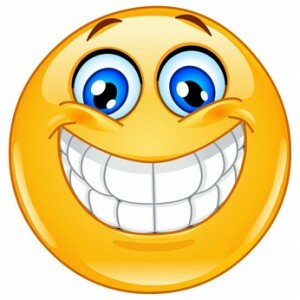 But, I believe I have rediscovered a way to have family fun and prepare for the holidays! 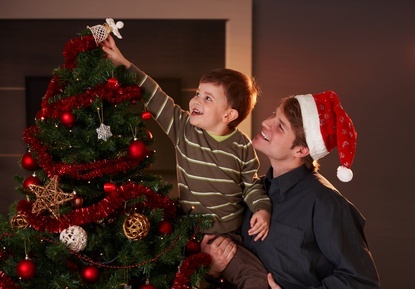 Not only can we have fun while preparing for the holidays, but this Family Fun Night will make the holidays less hectic while building family intimacy. Sound too good to be true? Well, this family celebration can do it! Celebrate your family with a family craft night. Think about it. You can make tree ornaments, table settings, wall decorations, or crafty gifts to give to the in-laws (or anyone else for that matter). If you struggle for ideas, check out Craft Gossip or the Etsy Blog. Remember, as you work on your masterfully creative crafts, talk to one another. Share ideas. Recall holidays past and the fun times enjoyed. Dream about future holidays. 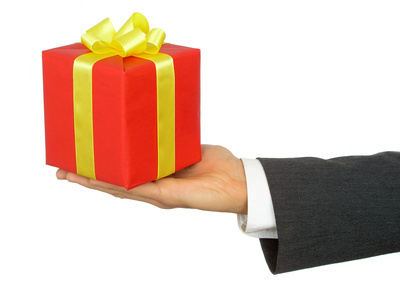 Make a wish list for gifts you’d like to receive. Talk about gifts other people might enjoy receiving. Laugh. Have fun. Oh, don’t forget to throw some hot chocolate and other edible goodies into the mix. When all is said and done, you will have had a wonderful family night of fun while preparing decorations, gifts, and ideas for the holidays! 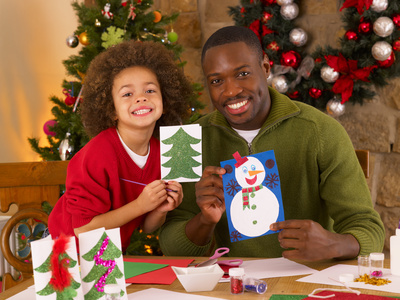 So, slow down, enjoy one another’s company, and prepare for the coming holidays with a family fun night of crafts.